The Parish Center Hall is available to rent to parishioners and non-parishioners. *A parishioner is identified as a member of a congregation or a child of a member of the congregation. 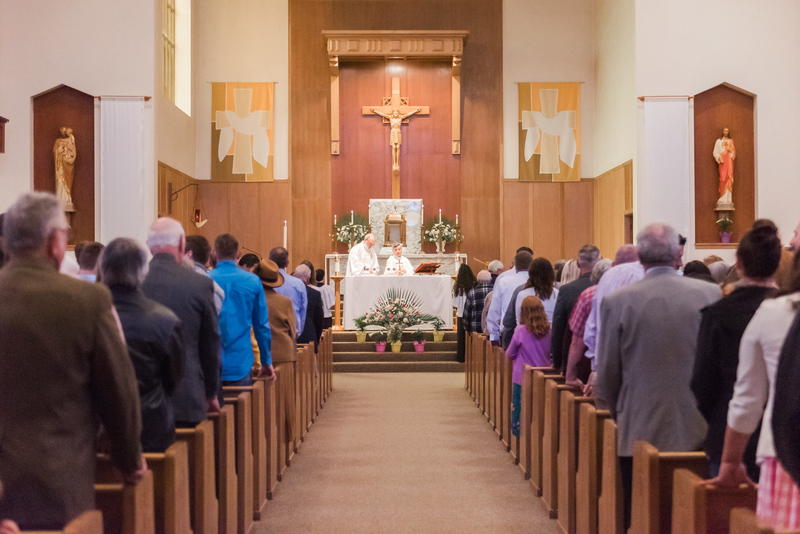 The Archdiocese of Portland defines a parishioner as a registered, active member in the parish and contributing in an identifiable way to Immaculate Conception Church.